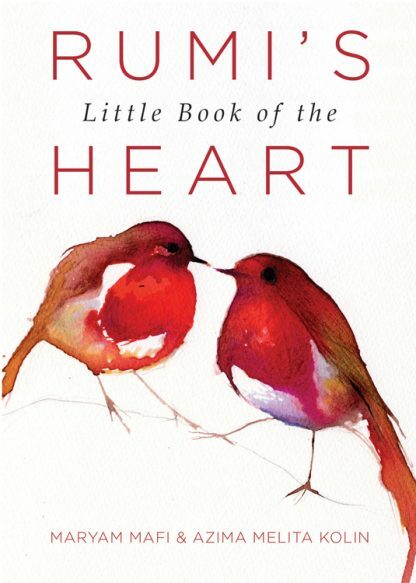 In this slender volume, Rumi explores the joy of friendship and the agony of loss. These poetic meditations on the most profound of human relationships are like crystals: they sparkle with the many hues of the rainbow and contain worlds within, capturing us with their mystery. Here are poems that cause us to reflect on our own relationships, to experience again the intensity of friendship, the ache of loss, and the profundity of immersion. This is a book for poetry lovers, Rumi fans, and all gift-giving occasions; a book to treasure and to share. Previously published in hardcover as Whispers of the Beloved. I found my real Self. Replaces Whispers of the Beloved, ISBN 9781571746825.